St. Patrick's Day: Celtic pride, green shamrocks, and lucky charms! What are Sealants? 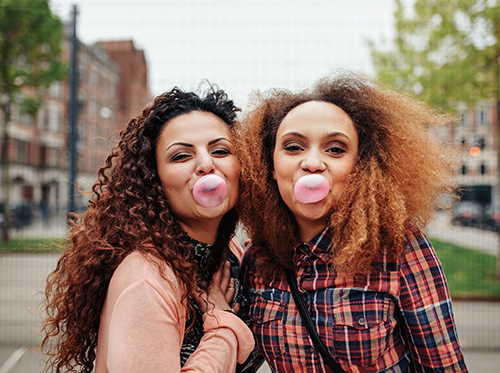 If you have any questions about chewing gum, feel free to contact Dr. Milan Yazdani at our Aurora office.